Technip has been awarded by SOCAR GPC a service contract for the ethylene and cryomax technology licenses respectively for a petrochemical complex and for the NGL (natural gas liquids) recovery section of a gas processing plant, which is part of a new gas and petrochemical complex, located in Garadagh, Azerbaijan. 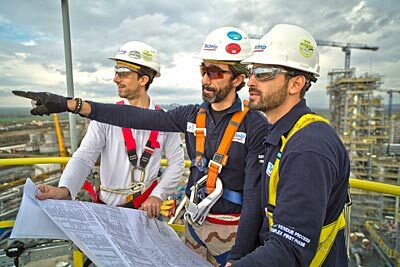 Technip has also been awarded a contract for the development of the process and engineering design of all the process units included in the gas and petrochemical plant (except polyethylene unit), as well as the design of the related utilities and off-sites. A new petrochemical plant including a steam cracker with a capacity of 610 KTA (kiloton per annum) of ethylene and 120 KTA of propylene.